Australia has an interest in Philippe Charet's A40 from Royal Brighton in Melbourne and Seng Huang Lee’s Scallywag with David Witt in charge. 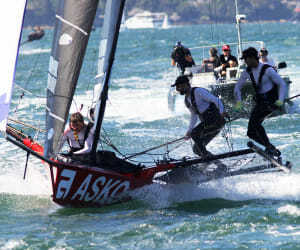 Canfield has been awarded an invitation to the WMRT championship final due to higher ranked skippers being unable to attend the event because of other commitments. At least 27 maxi yachts will take to the Bay of Naples and its surrounding waters over May 10 to 18. There are shared stories of experiences from many of the 22 races spanning 42 years. Kevin Shoebridge told Radio Sport that Glenn Ashby's "little x-box console" was all above the law. No it is not anything to do with the National Party, writes Ashleigh Douglas. 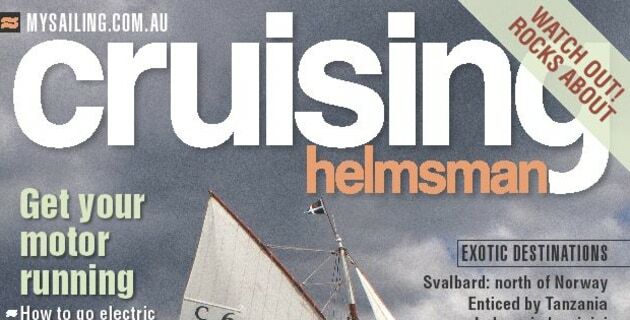 Head out on the highway and buy your motor feature of April Cruising Helmsman. James Dorron, Harry Bethwaite and Trent Barnabas became the 2018-2019 Australian 18ft Skiff champions after a wonderful day of action-packed racing on Sydney Harbour. 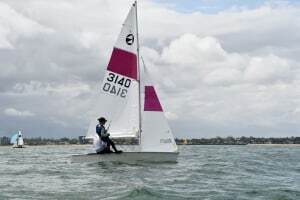 With close racing throughout the fleet and many lead changes between the frontrunners, Jamie Thompson and Ning Xue from Victoria finished the event as National Champions. 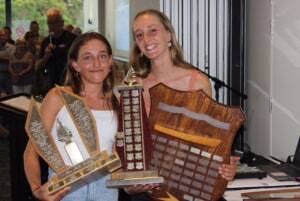 For the first time in the fifty year history of the class, an all girl crew has taken out the Open Australian Championship. The Concours d’ Elégance is a tribute to timelessness and the effort it takes to keep a vessel close to the standards with which it was built. The Kraken 50 features unique ‘Zero Keel’ construction: An all-in-one hull and keel with scantlings to match. JPK 10.80 and 11.80 models have taken overall handicap and divisional wins in most major events in Europe over the past few years.. Coupled with his work as a sail designer, Lechte has led the logistics on several Olympic, Volvo Ocean Race and America’s Cup campaigns. 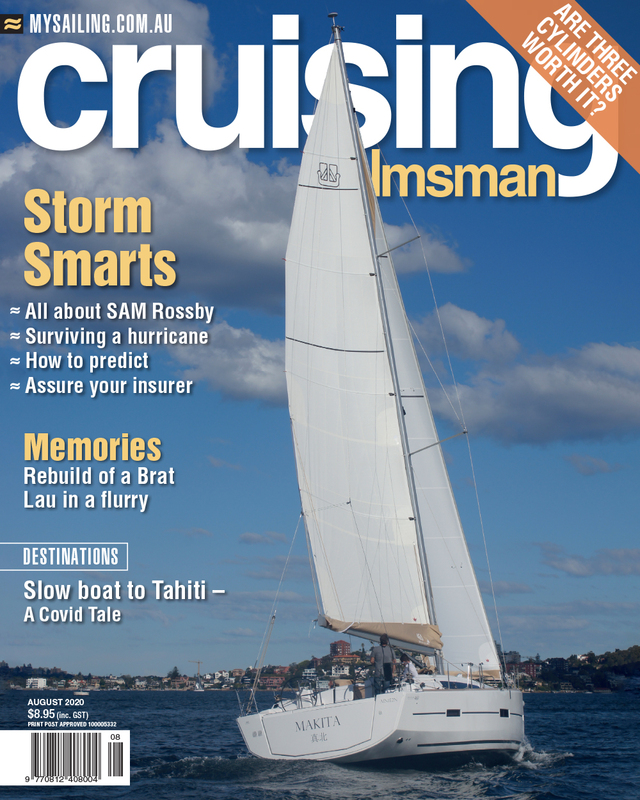 GPS Rollover - will your boat's positioning system fail? The regatta will be sailed on the SB20 sailboats at the unique and beautiful Lake Kezenoy-Am, located in northern part of Caucasus Mountains.